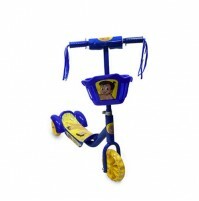 Introducing Chhota Bheem ride ons for your cute little ones which make their Playtime more funfilled. 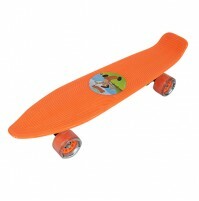 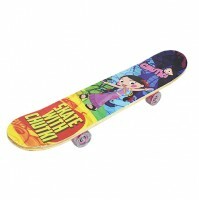 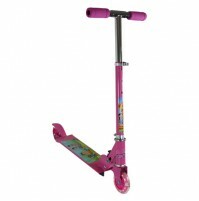 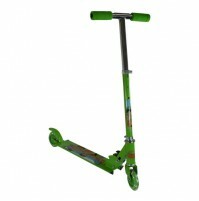 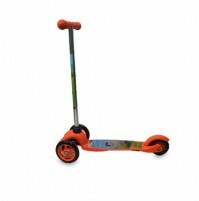 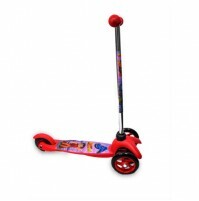 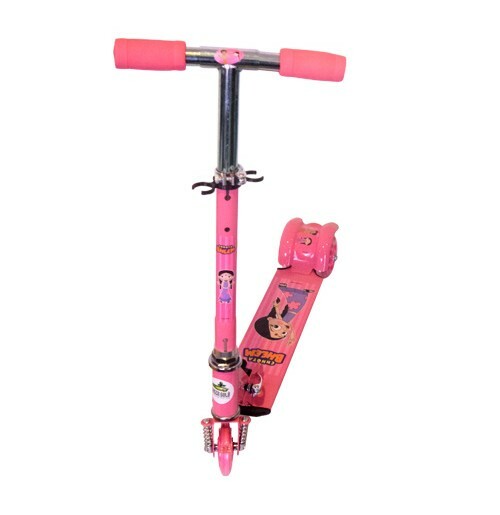 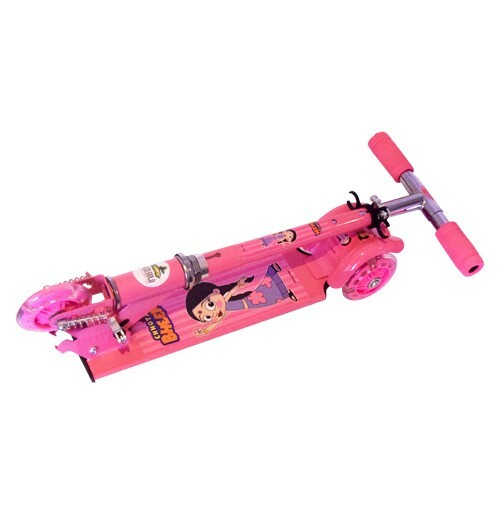 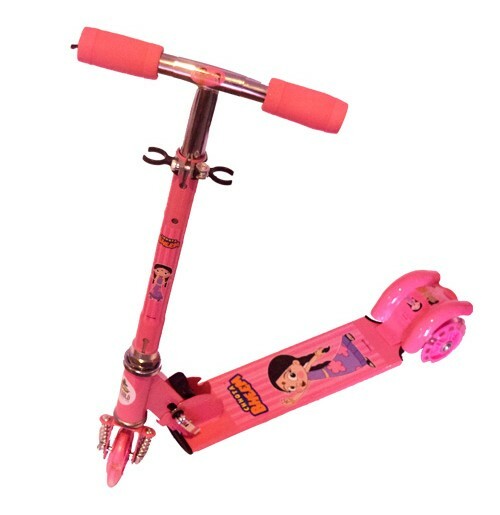 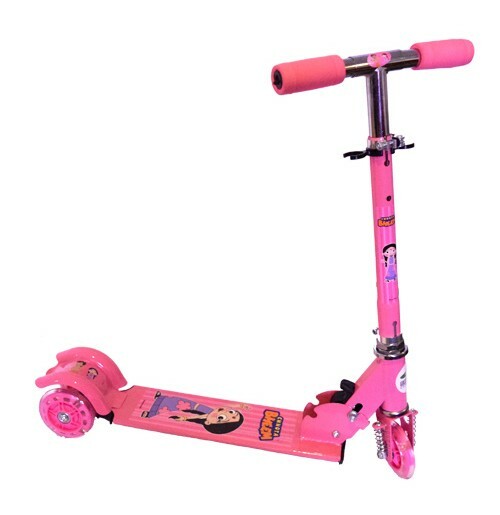 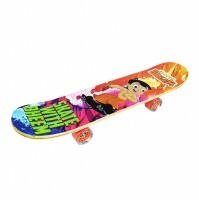 It is a 3 wheel ride on with which your little one can easily balance. 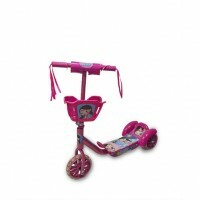 Available in two attractive colors.